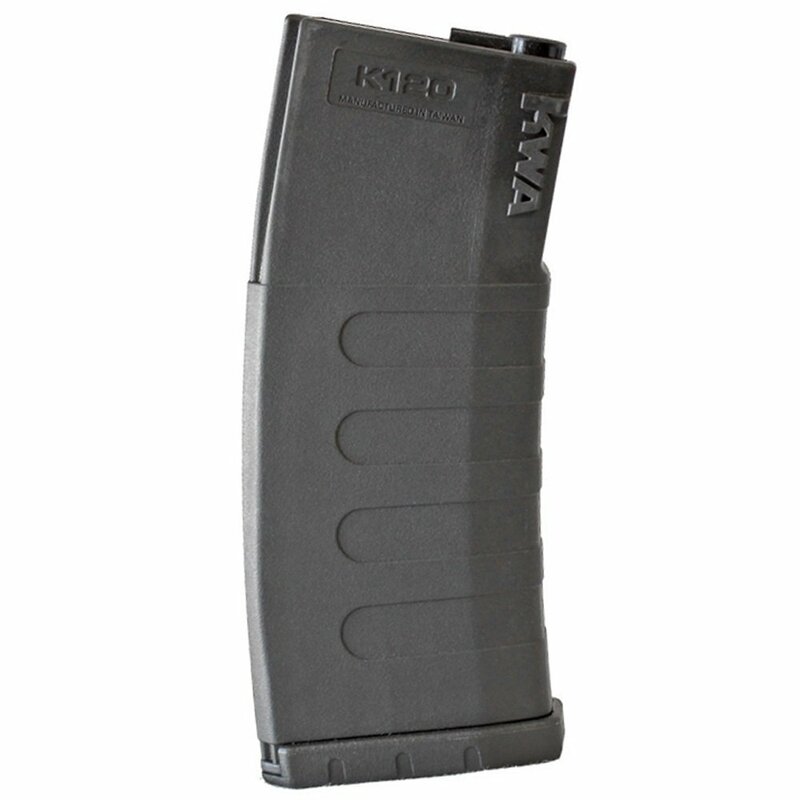 The famous KM4 K120 mid-cap is now available on the KWA ProShop! 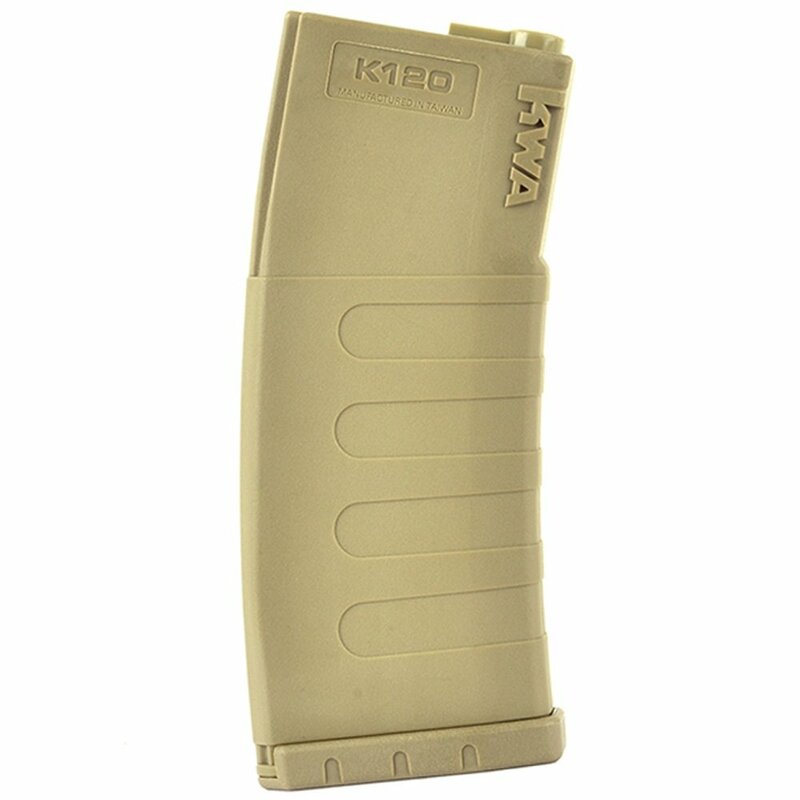 Available in a convenient 6-pack, the K120 has long been considered the go-to for a reliable, well-made mid-cap. The mag is made of durable nylon polymer and features textured grooves for easy gripping. 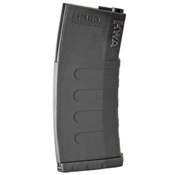 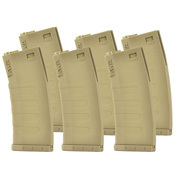 As with other KWA magazines, some replacement parts are available when needed.